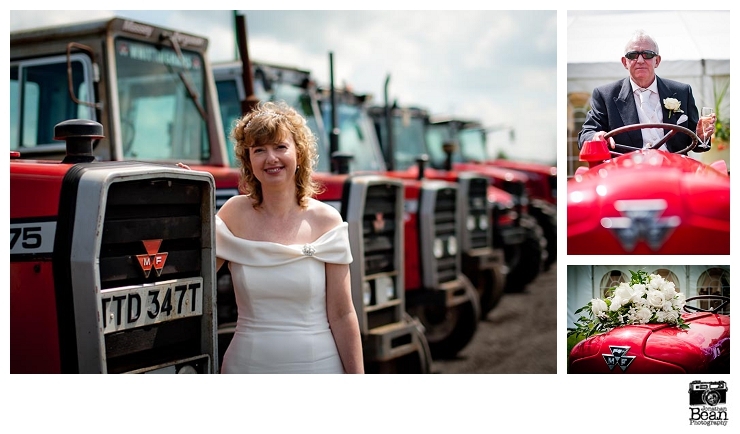 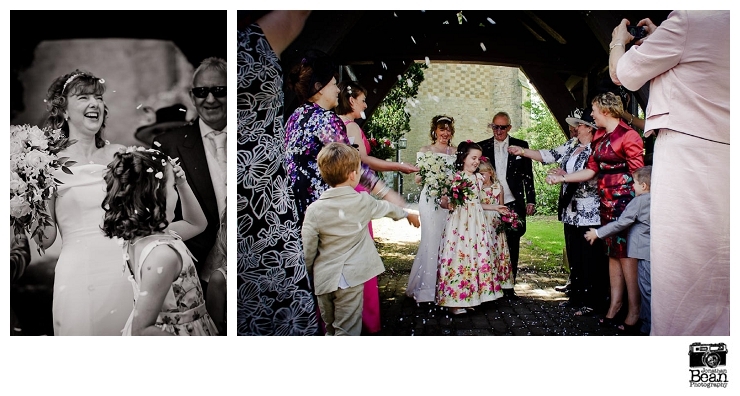 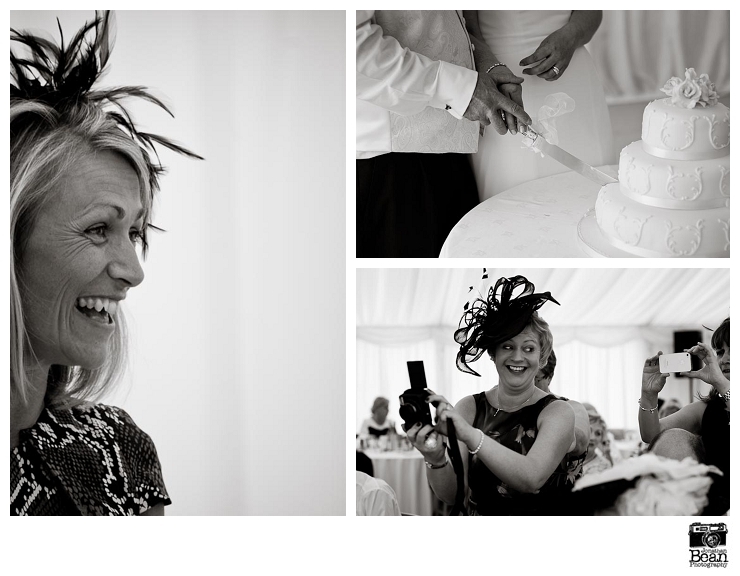 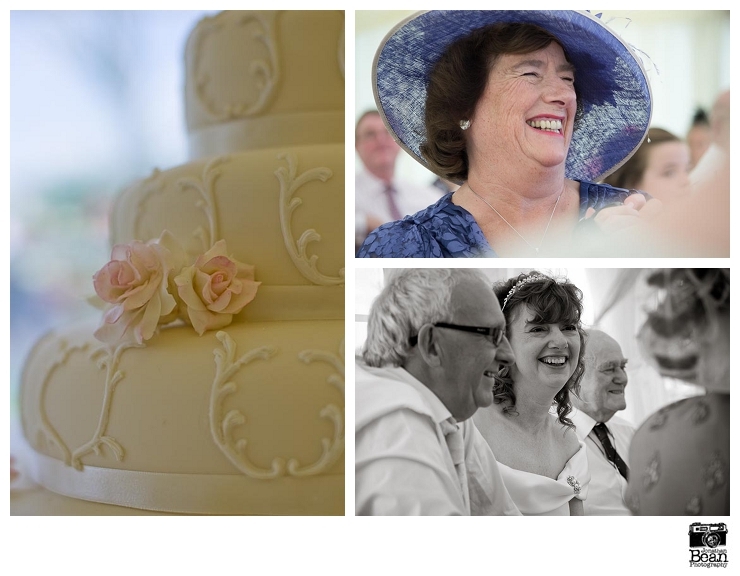 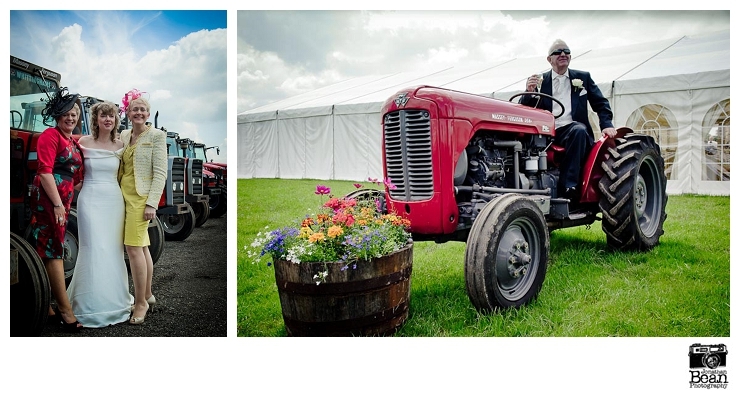 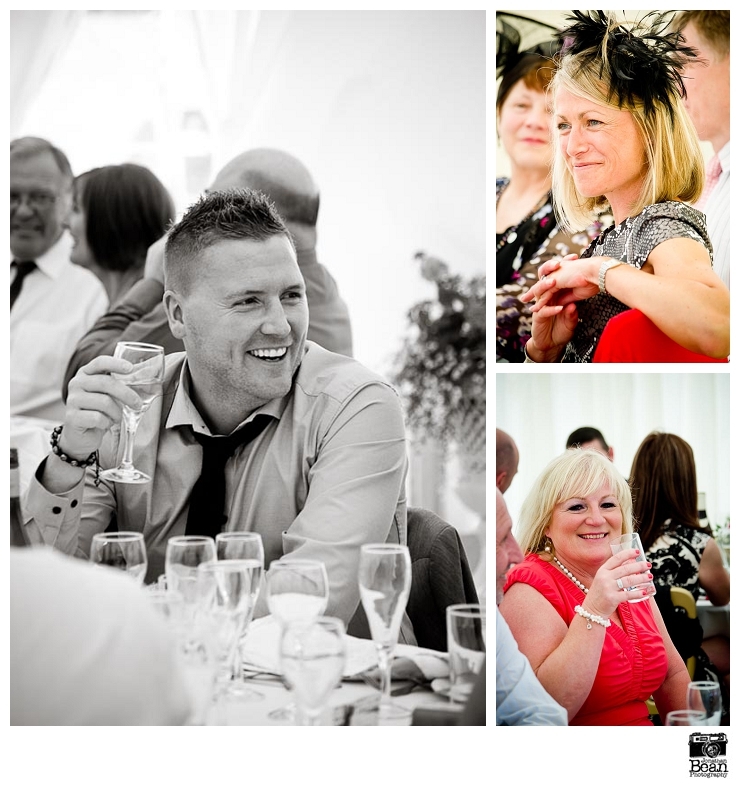 July was a busy month for weddings, but strangely it’s all a bit quiet for August so a chance for me to finally catch up on some editing and blogging. 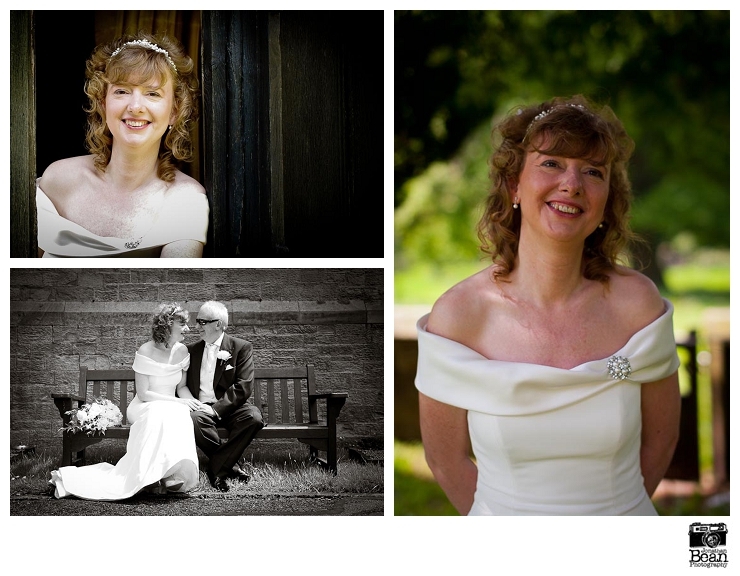 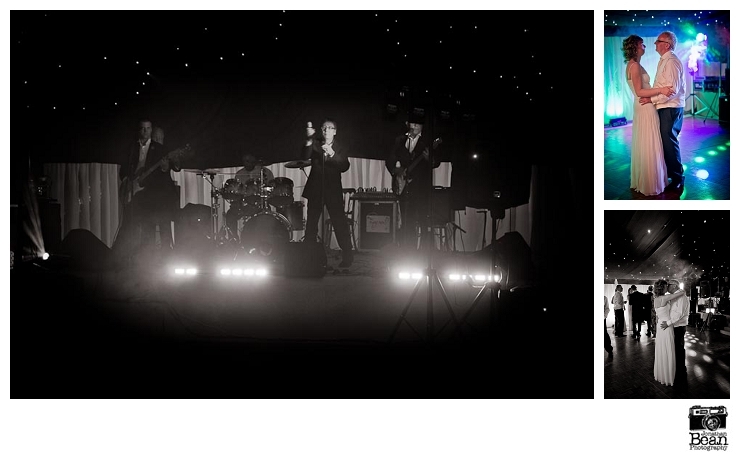 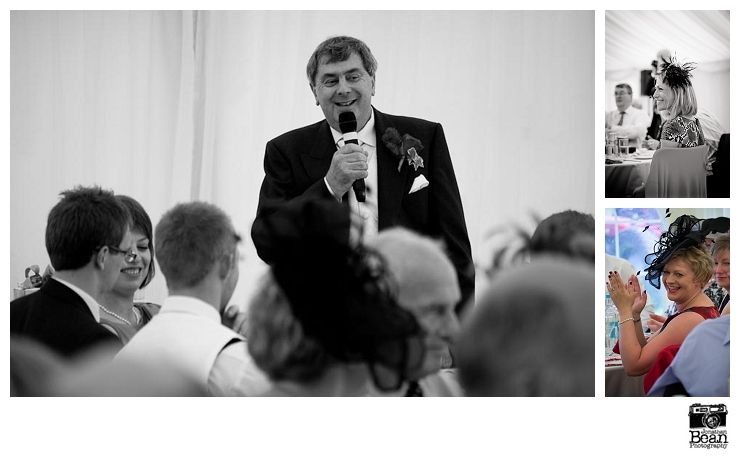 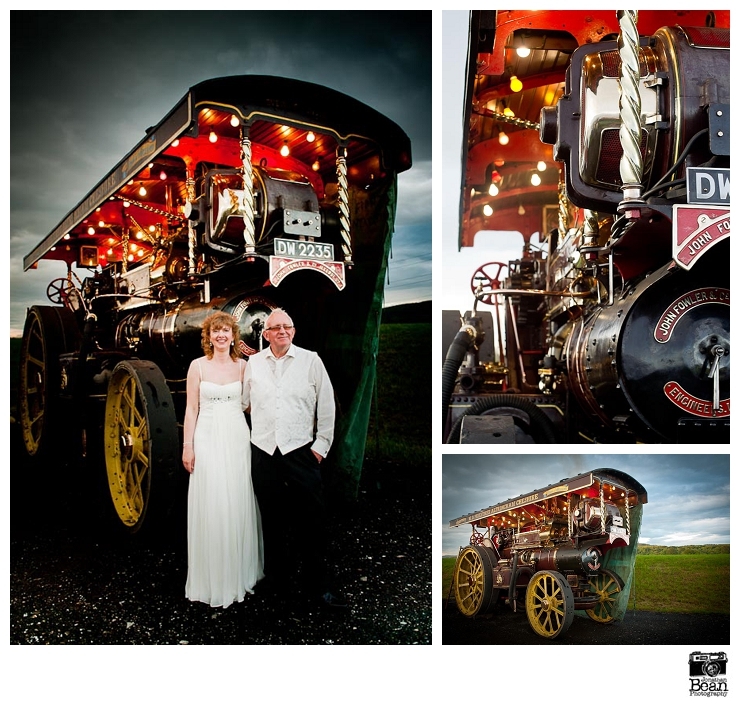 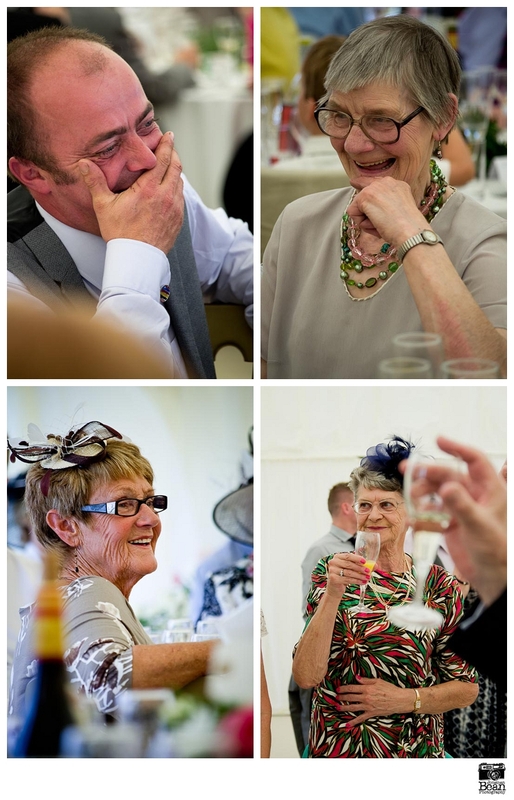 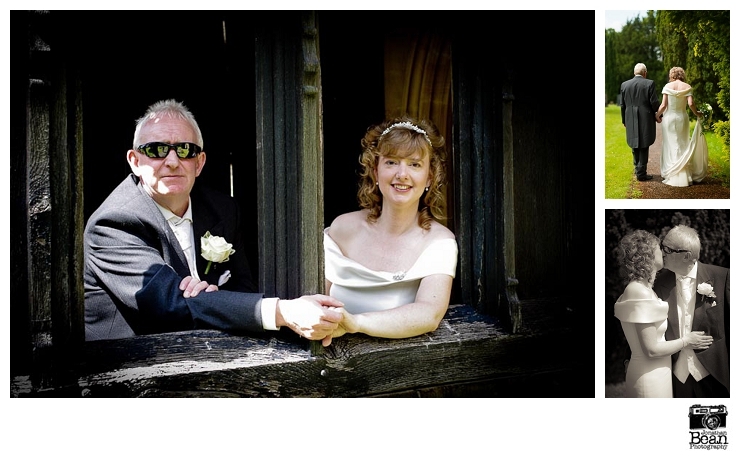 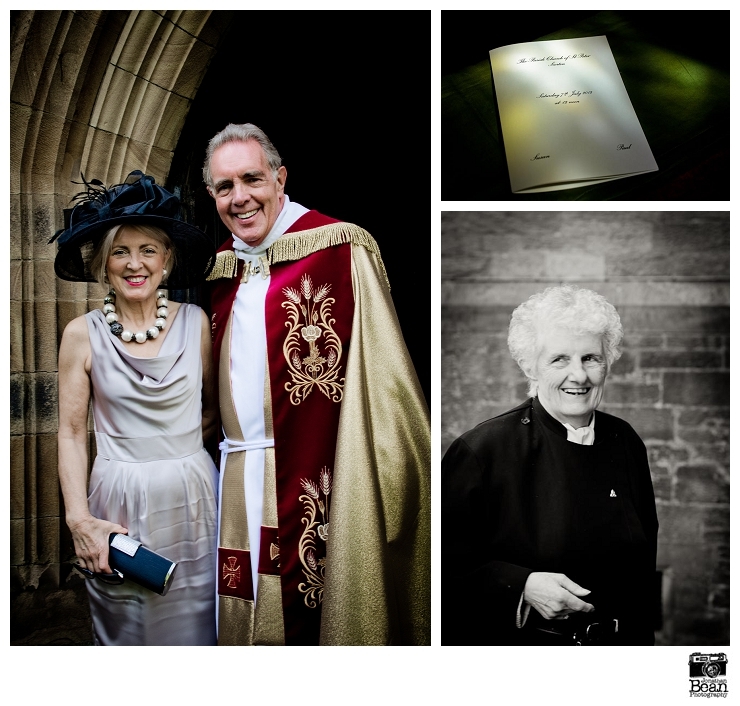 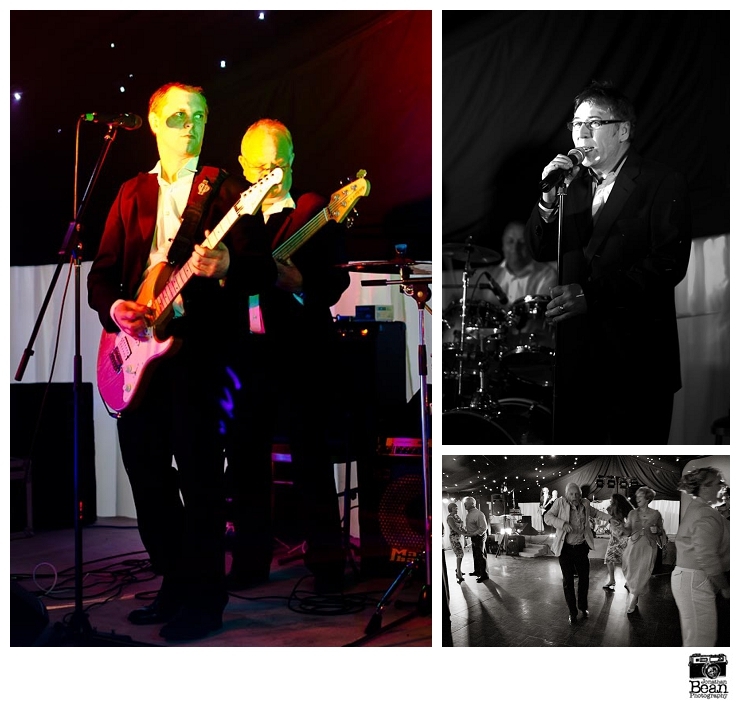 I’m kicking off with Susan & Paul’s wedding which began for me with a return to St. Peter’s Church at Scorton, Lancashire, after having been there only a few weeks earlier for Jayne & Rob’s wedding. 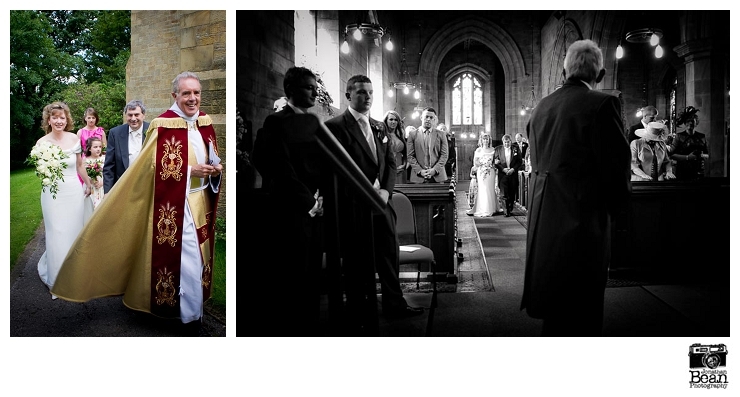 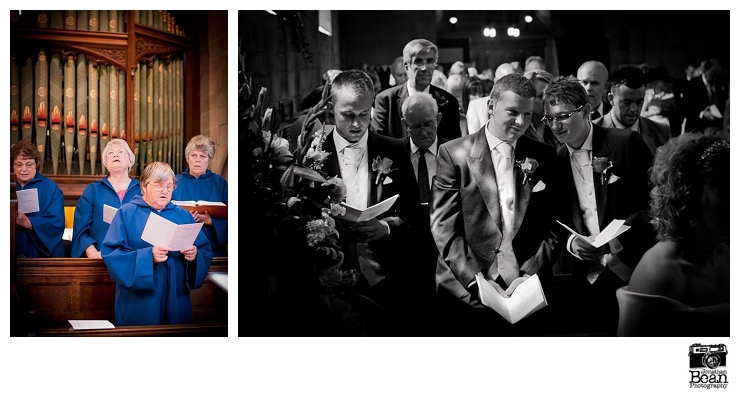 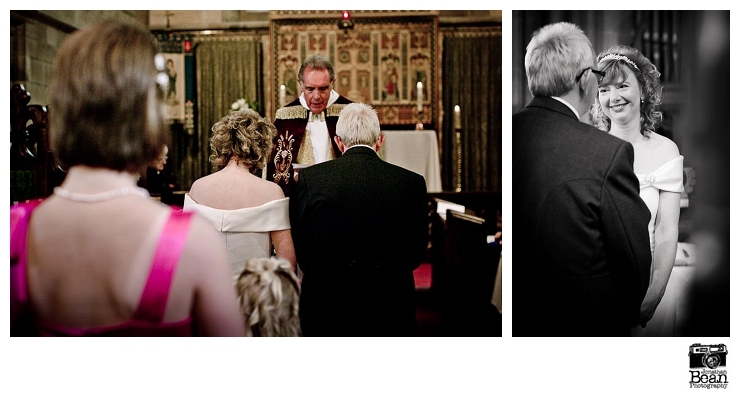 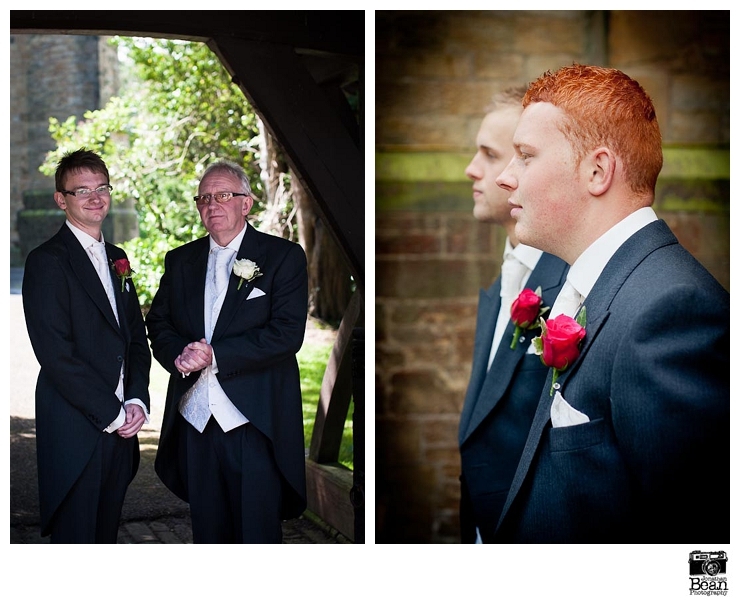 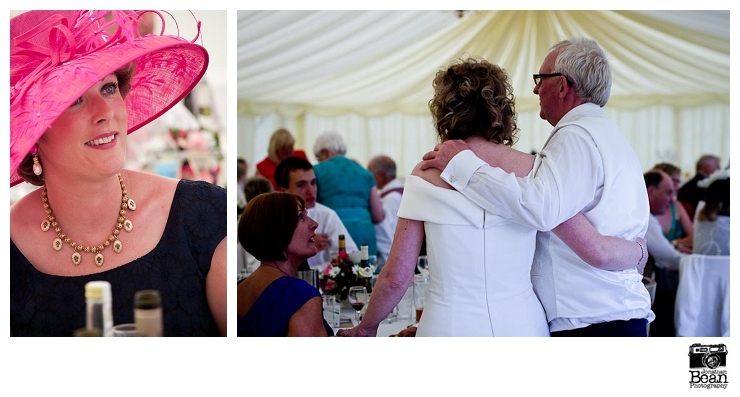 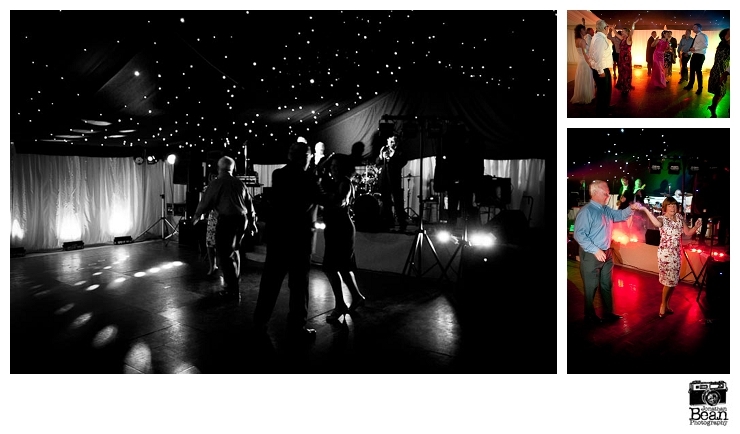 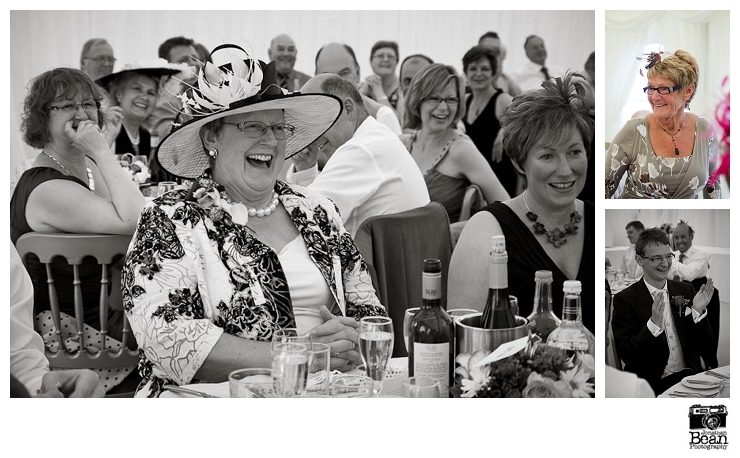 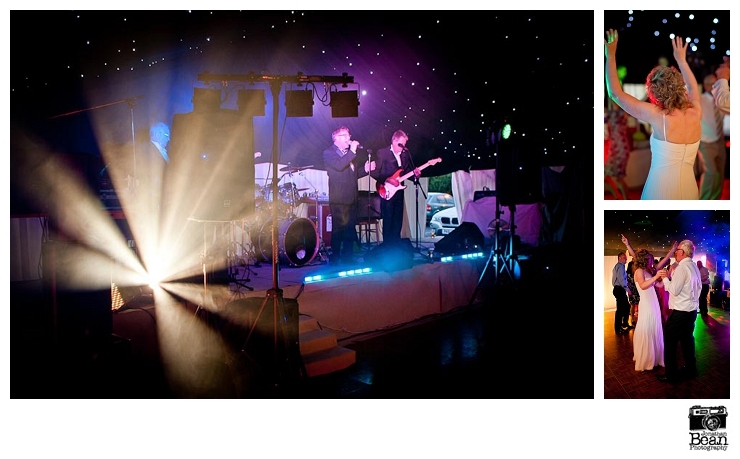 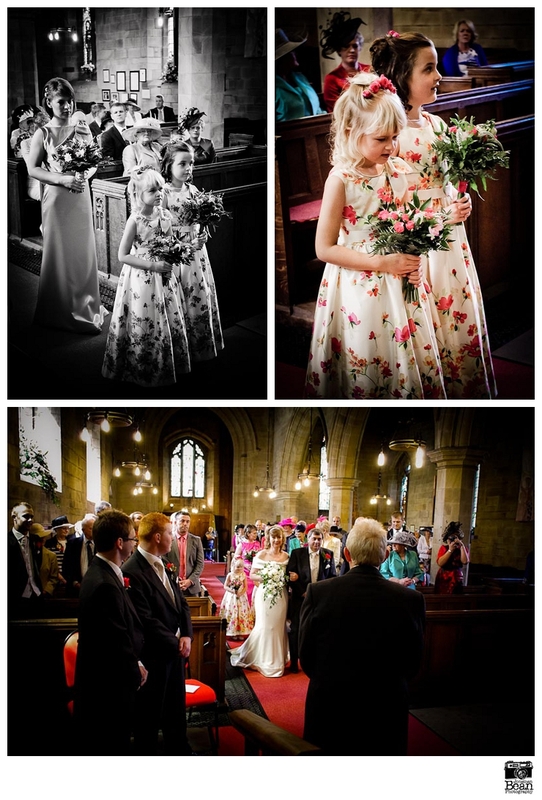 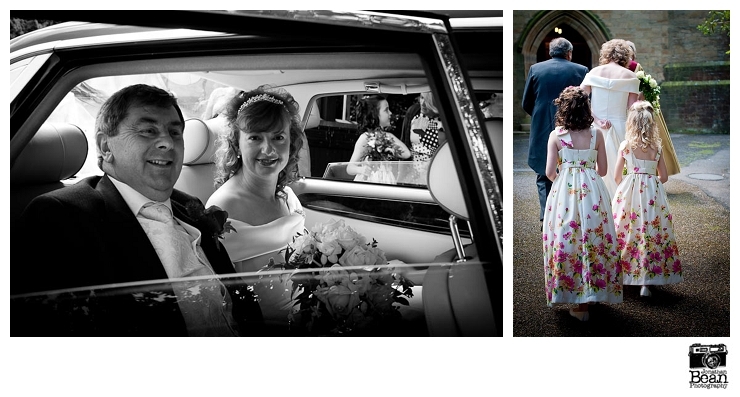 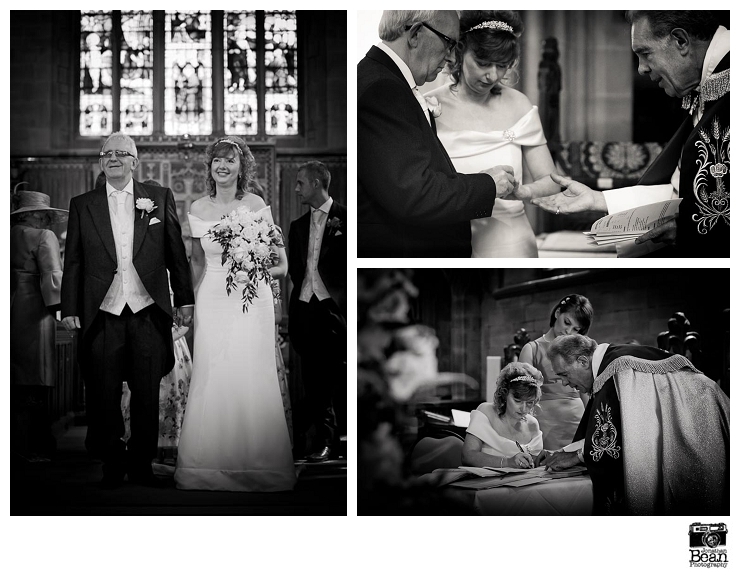 It’s such a great Lancashire village church wedding venue, with a fabulous church set in beautiful grounds. 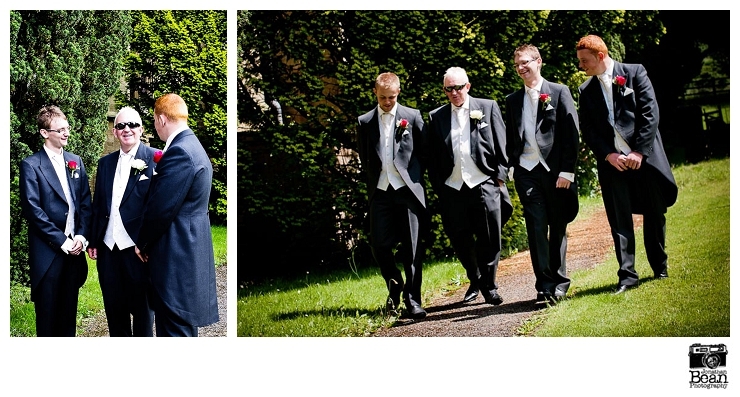 Paul and his son’s were enjoying greeting the guests when I arrived and I was straight to work in reportage-style capturing candids of the goings-on. 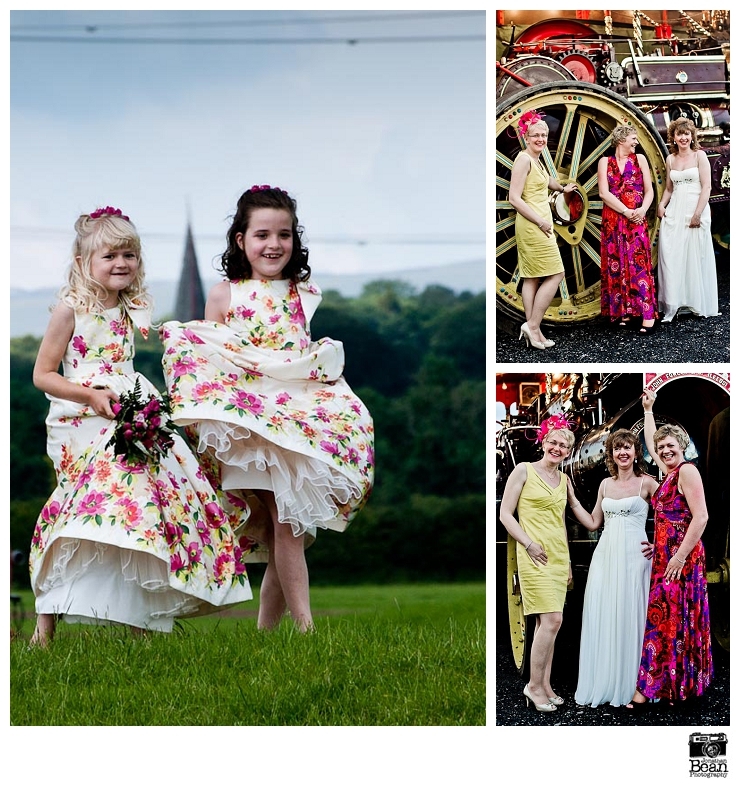 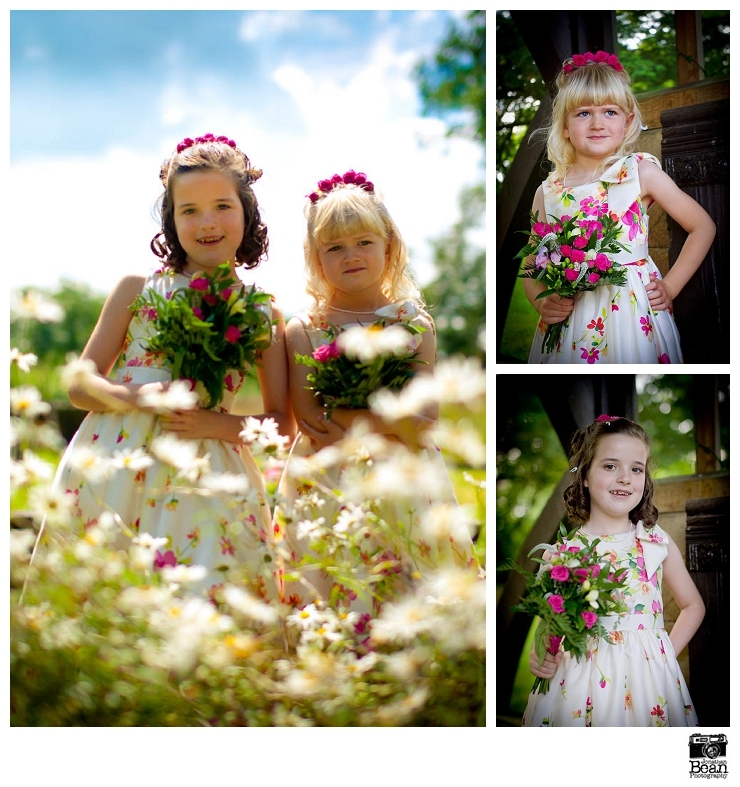 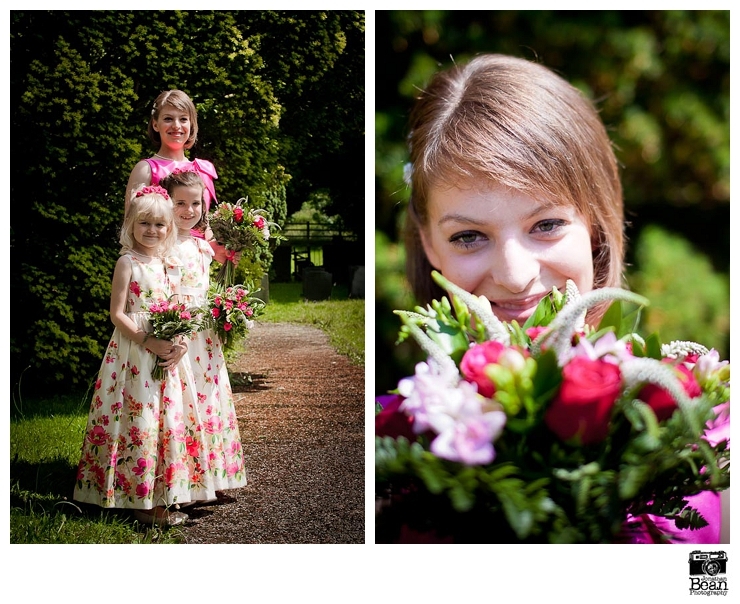 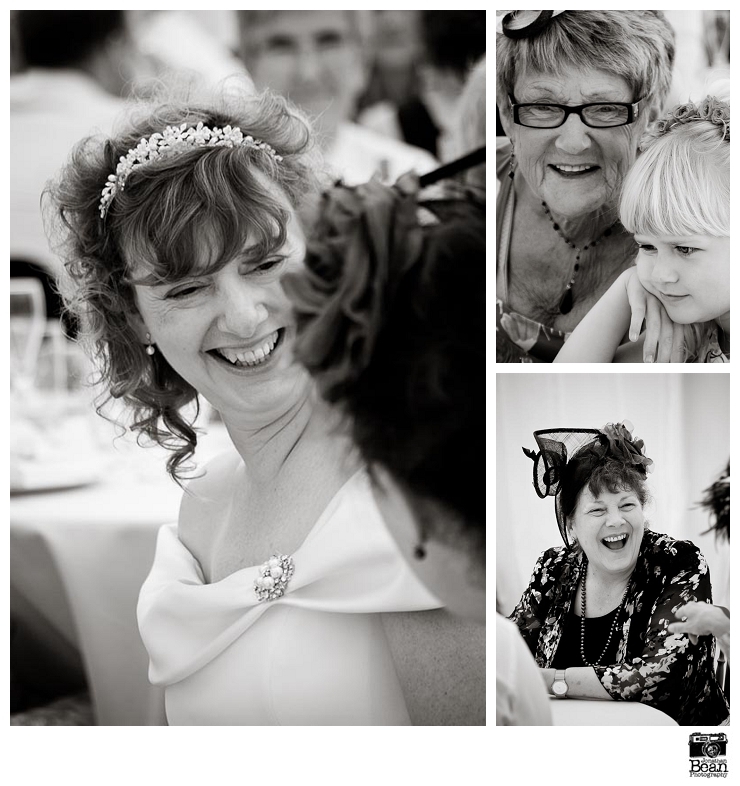 Susan arrived looking stunning, along with her lovely bridesmaid and two gorgeous flower girls in floral summer dresses.